- This product receives commands from the Mi|Home gateway and does not send a confirmation of action back to it. 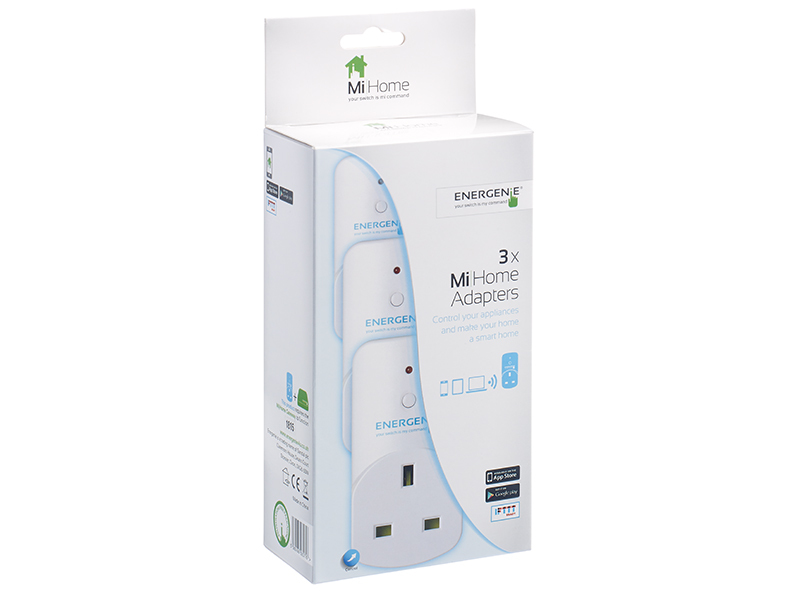 - Mi|Home adapters can be controlled via the Mi|Home app or web browser using our Mi|Home Gateway. 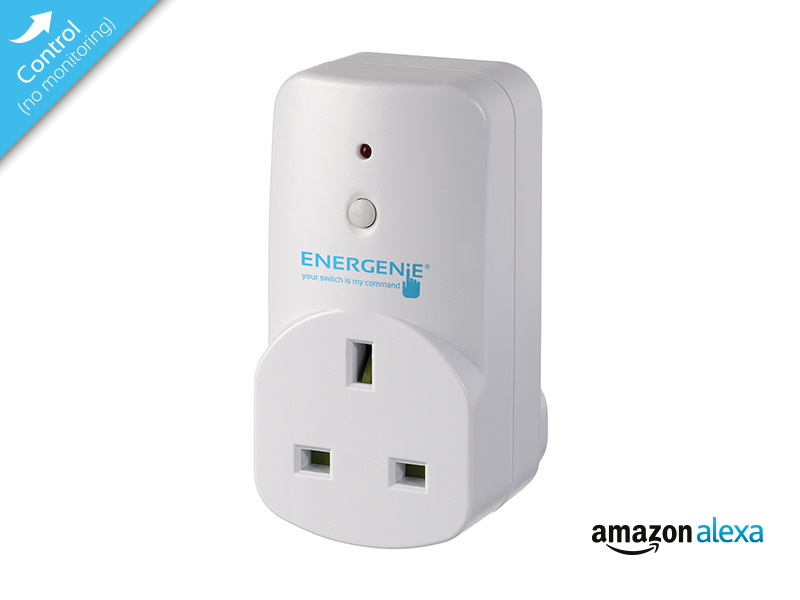 - The adapters can also be used with our other features such as timers. - As well as timers the Sockets can be controlled with IFTTT, this allows you to turn them on using the weather, ESPN, facebook to name but a few. It also means they can be used in conjunction with the Phillips Hue and Nest.